This is a condensed version of how mans fall from grace was redeemed by Jesus. 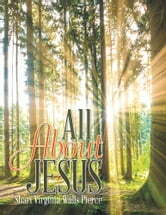 This book explains how we are now under the Grace of God, brought to the entire world by Jesus Christ. Our Father has taken care of us just like a father is supposed to care for his childrena great example of fatherhood. He has given us everything we need to have a great life. 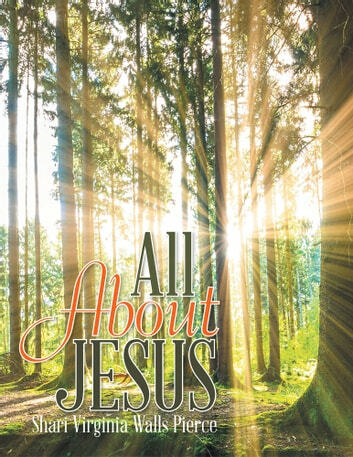 All we have to do is walk in the finished works of Jesus.